The two massive giants known as Walmart and Google are said to be dabbling in the voice activated shopping area of things. The voice activated shopping option is supposed to be released in late September. The voice activated shopping feature is apparently going to operate with Google Assistant. The individual would be capable of buying things like Lego, and laundry detergent. There should also be a lot more things you can buy using the service. Marc Lore, CEO of Walmart's U.S. e-commerce business said: "Voice shopping is becoming a more important part of everyday shopping behavior,"
Google has been working tirelessly to help improve it's Google Assistant. The company has invested tirelessly into the service by improving natural language processing. This service is apparently going to be really easy to use. According to reports Lore said that users should be able to shout out things like milk, bread, and Google Assistant will know the exact brand that they want. This partnership between Walmart and Google is another tactic to give Amazon a harder time at the overall competition. Google added shopping to Google Home reportedly in February. Many people were happy about it because they could now buy things from places like Target. That's under the Google Express Program and it basically lets you do your shopping online and done fast. The Amazon Echo has had a lot of similar features. You can order stuff off Amazon using your voice. You can also apparently utilize features that allow you to order food using the Echo. 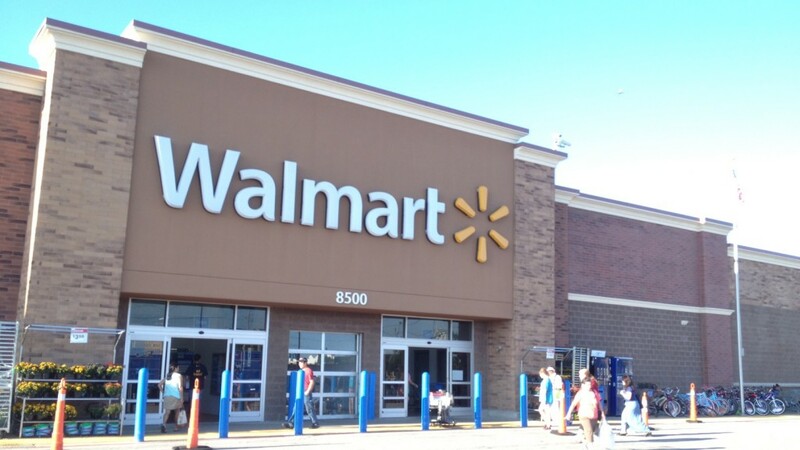 Walmart has also improved its curb pick up for groceries that are ordered online and also improved shipping strategies. 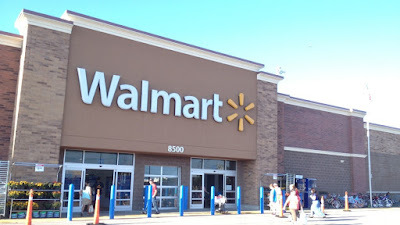 People are enjoying this partnership between Google and Walmart because they know how efficient the two companies are. When things like this happen it certainly gives a great deal of hope for a sci-fi style of ordering groceries. However, despite Walmart and Google's efforts Amazon still has a strong loyalty program. They use awesome things like next day delivery for Amazon Prime users. Amazon also has exceptional customer service that can aid a customer in so many ways. All these things considered, and Amazon knows how to keep a customer coming back. Walmart and Google are going to aid the user experience by connecting your Walmart account to Google Express. This is part of Walmart's Easy Reorder service. It apparently has data of store and online purchases which when your account is linked can make for a quick reorder of your favorite items. Lore said the company wants to make voice activated shopping as easy as possible for people, "that's why it makes sense for us to team up with Google." Whatever the case may be it's certainly a step in the right direction for anyone that likes to do things quickly whether it be with Walmart, Google, or Amazon. All these companies are working hard to get people what they want fast and to make sure they have a great time while they're getting their items.